What began with a statement of concern over human rights has ballooned into the biggest diplomatic feud in years between Canada and Saudi Arabia. In a tweet on Friday, the Canadian Foreign Ministry said it was "gravely concerned" by the arrest of Saudi activist Samar Badawi and other women's rights campaigners, and called for their release. Since then, the Saudi government has responded with a steady string of retaliatory measures, expelling the Canadian ambassador from Riyadh and recalling the Saudi envoy to Ottawa, suspending Saudi state airline flights to Toronto, and ending thousands of Saudi scholarship programs in Canada. 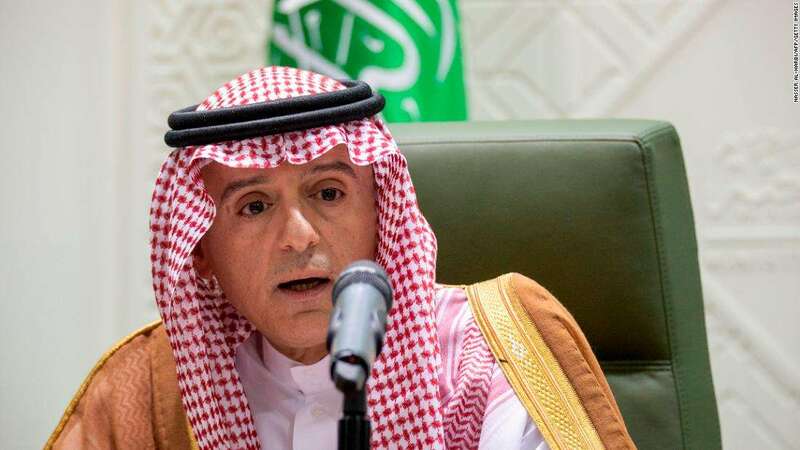 [post_ads]Foreign Minister Adel al-Jubeir said Saudi Arabia would not tolerate any foreign meddling in its internal affairs, and suggested his country would not be backing down anytime soon. "Canada has made a mistake and needs to fix it," al-Jubeir said Wednesday. "The ball is in Canada's court." Saudi Arabia's response has struck some observers as a disproportionate overreaction to a relatively routine criticism of the country's human rights record. US Senator Bernie Sanders described it as "outrageous" on Tuesday. Regional analysts, however, say the Saudi reaction is consistent with Mohammed bin Salman's heavy-handed -- and often thin-skinned -- approach to power since the 32-year-old took over as Crown Prince. "Since Mohammed bin Salman has ascended to power, there's been an intensified repression of dissent," said Human Rights Watch Saudi Arabia researcher Hiba Zayadin. "What we're seeing now is that he doesn't want to be held accountable in any way, whether that's by the Saudis themselves or by the international community." 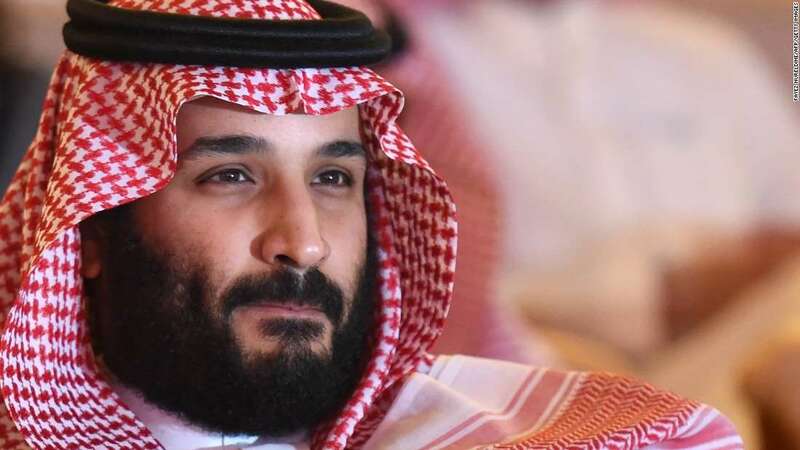 In the year since he was promoted to first-in-line to the throne, MBS, as he is known, has embarked on an aggressive mission to modernize Saudi Arabia and reassert the country on the international stage. At home, he locked up hundreds of the country's business elite (including some of his own relatives and other Saudi princes) during a so-called "anti-corruption" drive, and used the billions of dollars recovered to ease the pain of austerity. 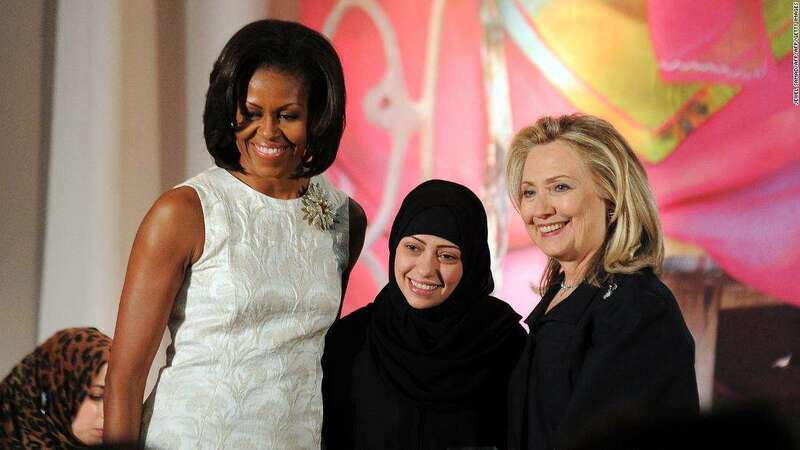 And while MBS has lifted the ban on women driving and opened the first new movie theater in the country in 35 years, Saudi authorities have been cracking down hard on (predominantly women) activists, arresting a number of campaigners this year. MBS has also taken a hard line abroad, instigating a bruising blockade of its tiny neighbor Qatar, picking fights with regional rival Iran, and prosecuting a costly war to oust rebels from Yemen. While several Middle Eastern allies have backed up the Saudi response to Canada, the reaction from Western countries has been muted thus far. "It's a little bit disappointing that no one feels they're in a position to come out and support the Canadians on issues that just a few years ago they probably would have been a lot more vocal on," said Peter Salisbury, a fellow at London-based think tank Chatham House. Experts fear the spat could set a new tone for discussions about human rights among the international community. They warn that the Trump administration's downplaying of human rights in foreign policymaking will further enable authoritarian rulers to carry out abuses. US President Donald Trump has been reluctant to publicly criticize Saudi Arabia for its rights record, and the State Department was criticized for failing to single out the kingdom in the introduction to its 2017 human rights report. "(Saudi Arabia's) actions are in many ways enabled by the Trump administration's shift of focus away from human rights by and large," said Brookings Institute fellow Hady Amr. "The President of the United States has expanded the boundaries of what is considered normal behavior. Because of that other countries are much freer to act within those boundaries." On Tuesday, a State Department spokeswoman said that although "we have a regular dialogue with the government of Saudi Arabia on human rights and other issues," the US was encouraging Saudi Arabia and Canada to sort out their differences amongst themselves. MBS is known for his aggressive reforms and muscular foreign policy. Samar Badawi, whose activist brother Raif has been behind bars since 2012 and is sentenced to receive 1,000 lashes, was arrested last week, rights groups said. Raif Badawi's wife and children were granted asylum in Canada in 2015. 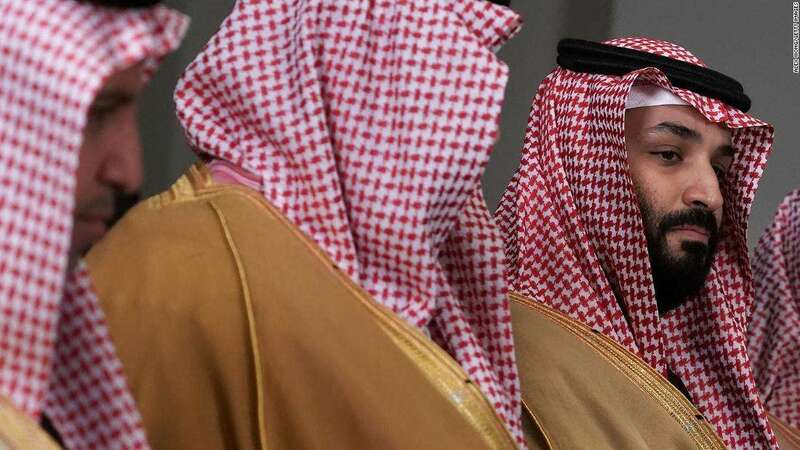 The Saudi Foreign Ministry said those arrested were "lawfully detained by the public prosecution for committing crimes punishable by applicable law, which also guaranteed the detainees' rights and provided them with due process during the investigation and trial."